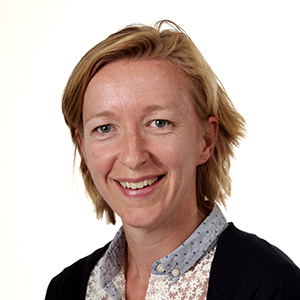 After a career as a business advisor in the field of yield improvement, project financing and feasibility studies, Bertine Schieven joined Agriterra in 2011. She travelled to Uganda to assist cooperatives in drafting business plans. Since 2015, she has been Agriterra’s business advisor for Uganda. In 2018 she started in Vietnam as a business advisor.